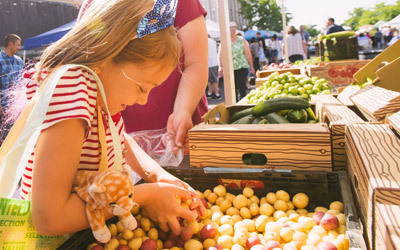 Farmers' Market serving Downtown Yakima. 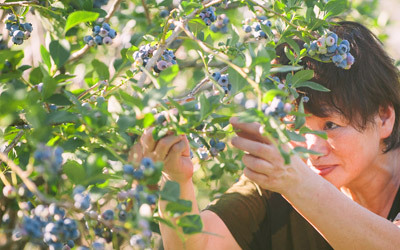 The Market is intended to provide an outlet for Washington State’s farmers, specialty food producers, artisan & craft makers, food preparers, and entertainers (buskers) to directly sell their foods and handcrafted products and to provide consumers an opportunity to buy such products directly from producers. The Market should also encourage pedestrian activity in the city’s urban core, provide improved access to agricultural education, and give the community a festive gathering place weekly during the growing season. 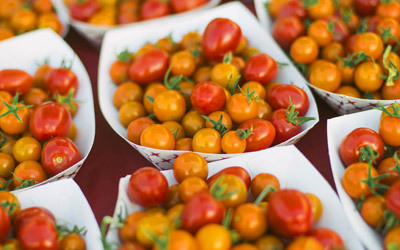 The Downtown Yakima Farmers’ Market opens May 13th, Mothers Day Weekend. Market hours are 9 – 1 every Sunday from May 13 thru October 28. The market will run on Sundays along 3rd Street, south of Yakima Ave as it has in the past.